Personal statements about some of those who died when a police helicopter crashed into a pub will be read out as a “moving and fitting tribute” to them at the start of the inquiry. 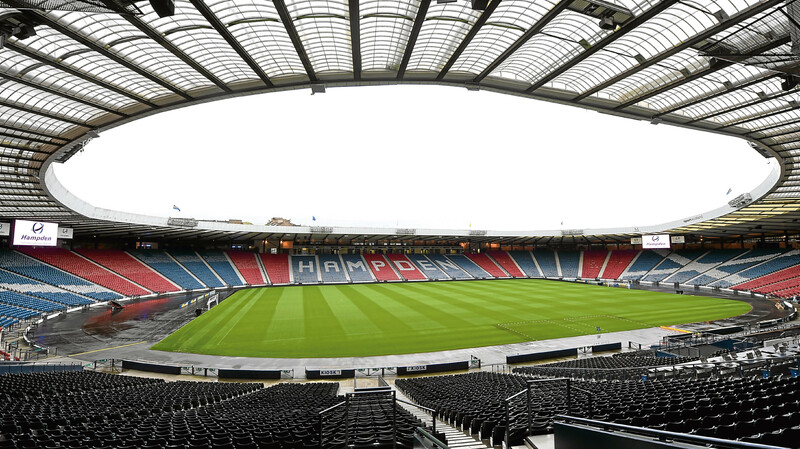 THE Scottish FA are to buy Hampden from Queen's Park at the end of their existing lease in 2020. THE Scottish FA are to announce their final decision on where the Scotland national team will play their matches from 2020 onwards later today. 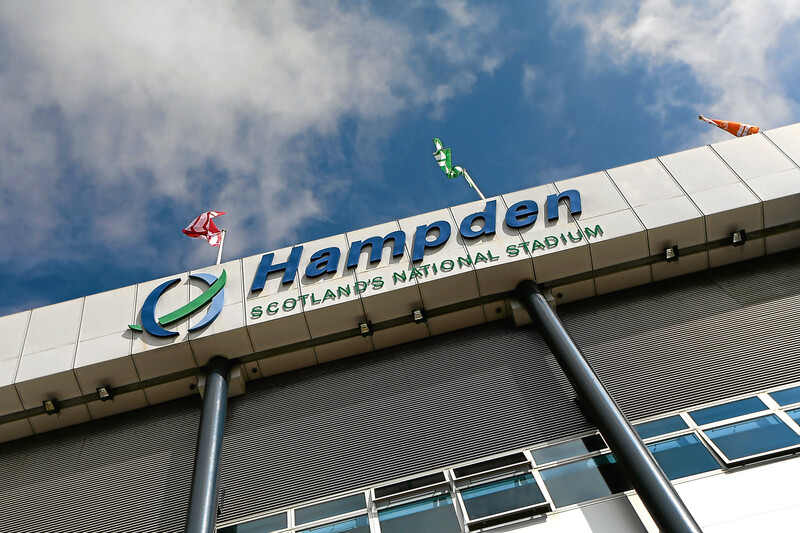 THE future of Hampden Park isn’t the straightforward issue people seem to think it is. WE had hoped for a resounding Hampden roar of approval. 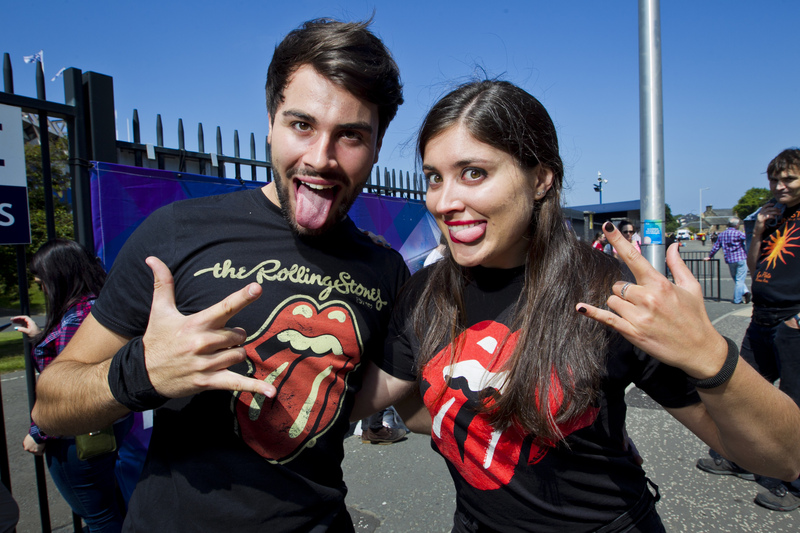 SCOTLAND'S music fans enjoyed a superstar Saturday last night as the world’s biggest stars hit the stage on opposite sides of the country.